Most of us can only dream of owning a townhouse on the Upper East Side, so the idea of having three of them seems downright silly. But that’s exactly what’s for sale on East 62nd Street–three adjacent townhouses that are being sold as a package deal for their potential to be combined into one giant, 30,000-square-foot mansion. The Wall Street Journal first reported on the $120 million listing, and the Daily News revealed that the billionaire Safra family, of Brazilian banking fame, is behind the company listed as the seller. 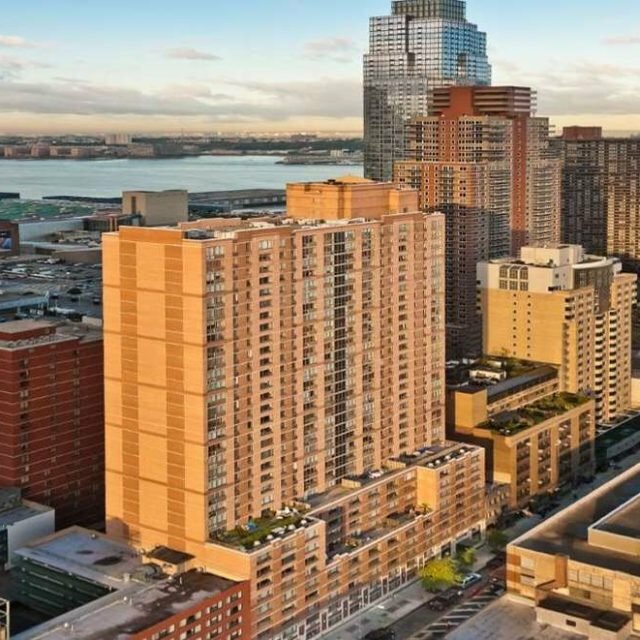 Currently, the three limestone, six-story homes at 12, 14, and 16 East 62nd Street are divided into 13 apartments with one doorman, though they can be delivered vacant. Together they boast 23 fireplaces, 11 terraces, and two roof decks. What makes the trifecta perfect for a combination is the fact that the homes are pretty much identical, with their cornices, ceilings, and floors all lining up. As the Daily News notes, the homes “are just one block south of Congregation Edmond J. Safra, an Orthodox Sephardic synagogue started by late billionaire banking tycoon Edmond Safra before his death in 1999.” He was murdered by his bodyguard/nurse while at his home in Monaco. His widow, Lily Safra, is a major player in the NYC social scene and owns a co-op around the corner at 820 Fifth Avenue, at East 63rd Street, according to the Post. Edmond’s brother, Joseph Safra, is the world’s richest banker with a net worth of more than $17 billion. The family also owns some very high-profile real estate, including Norman Foster’s Gherkin tower. This isn’t the first time a group of three Upper East Side townhouses are looking for mega mansion status. At the beginning of this year, Russian billionaire steel magnate Roman Abramovich bought three homes on East 75th Street to create his own makeshift mansion. The listing agents are Sabrina Saltiel and Raphael De Niro of Douglas Elliman, though the property isn’t publicly listed. Saltiel said of the listing, “Anytime would be the right time to list this home. 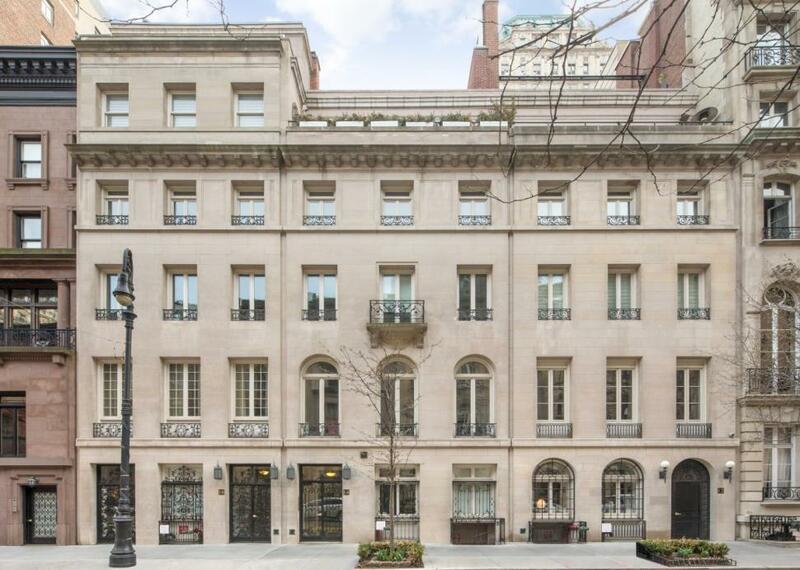 It’s a once in a lifetime opportunity to own 73 feet of frontage between Fifth and Madison Aves.” The team is also selling an adjacent brownstone for $35 million, but it wouldn’t be so easy to add this into the combination (guest house? ).